hd00:38Night driving at River Road in Niagara Falls and passing under the Rainbow Bridge towards the falls. 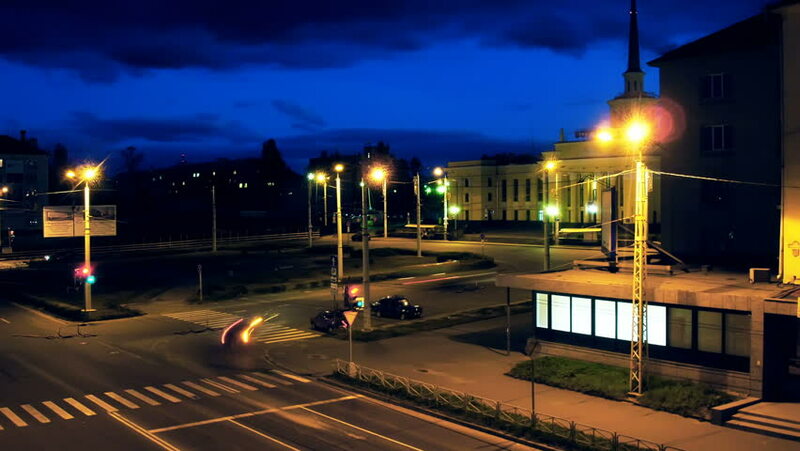 hd00:20Time lapse, the light trails of city traffic on the building background in Vilnius Lithuania. 4k00:09time lapse of city traffic at night. street lights. motion blur.